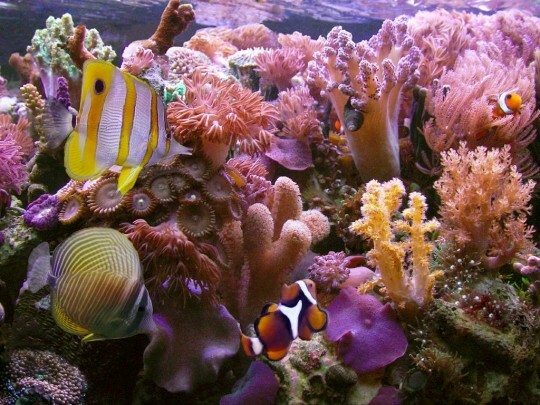 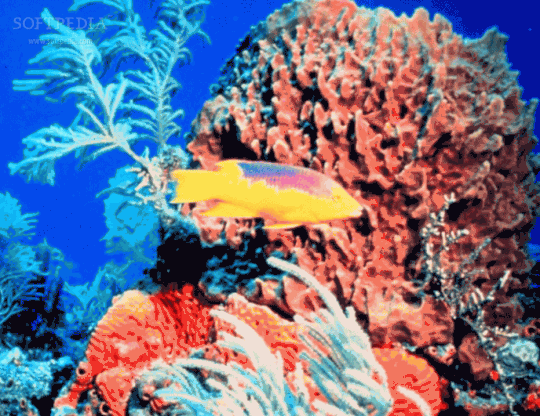 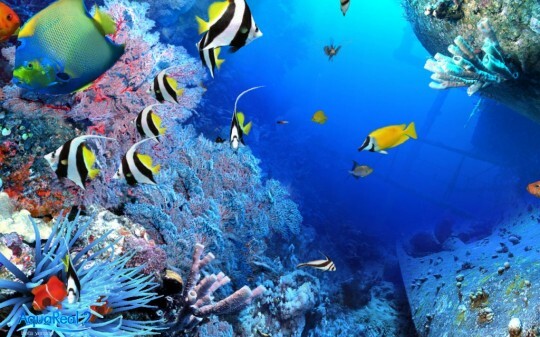 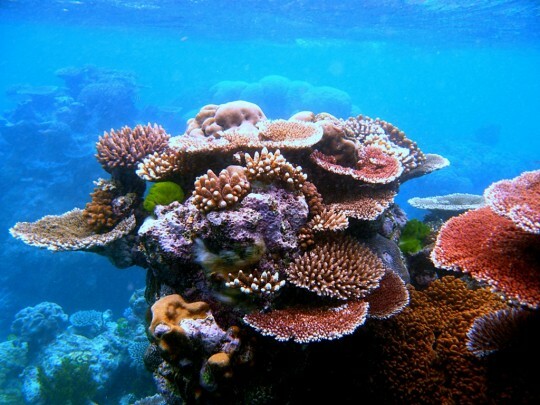 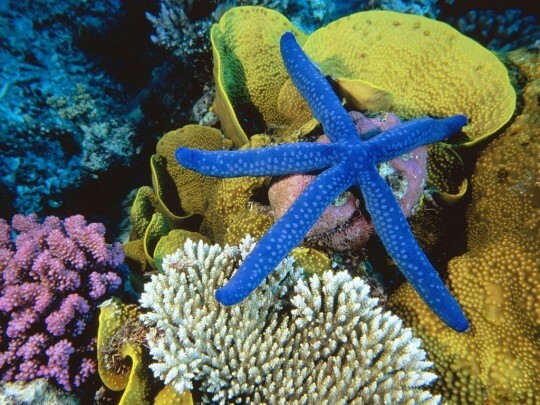 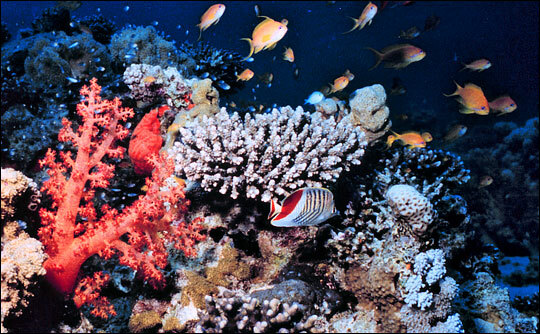 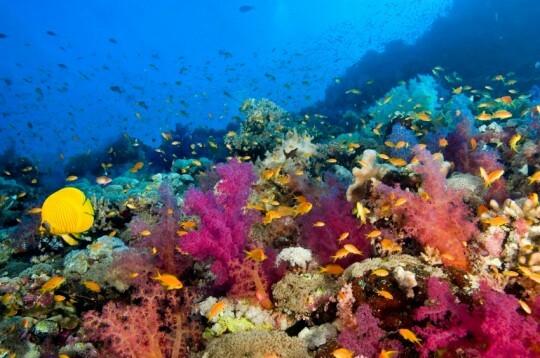 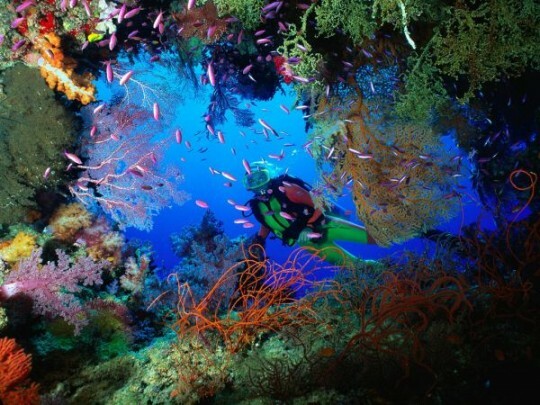 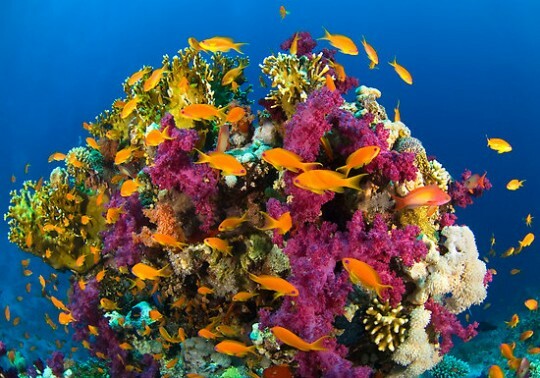 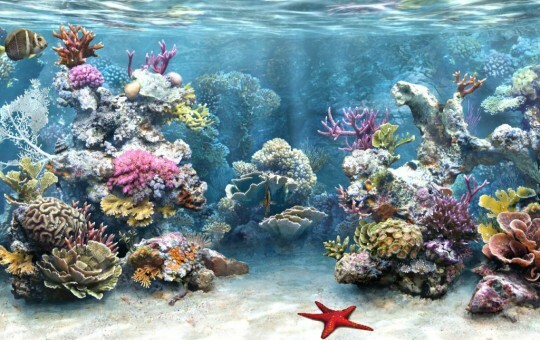 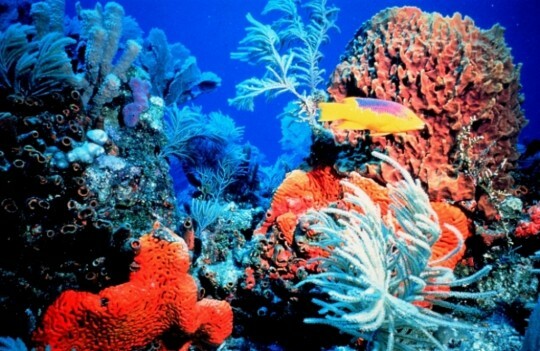 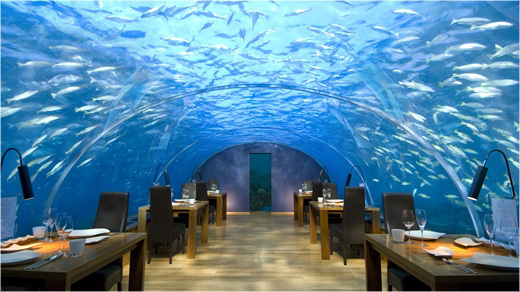 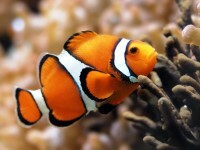 Often called “rainforests of the sea”, coral reefs form some of the most diverse ecosystems on Earth. 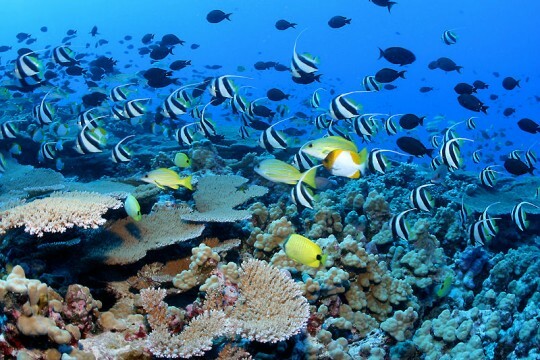 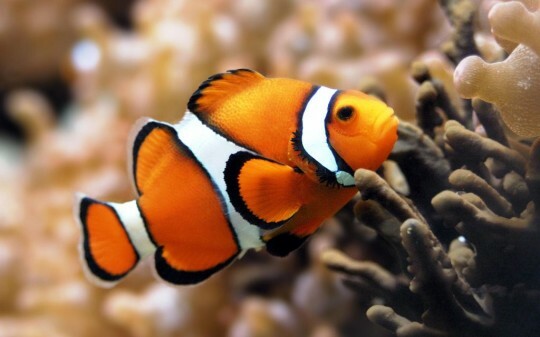 They occupy less than 0.1% of the world’s ocean surface, about half the area of France, yet they provide a home for 25% of all marine species, including fish, mollusks, worms, crustaceans, echinoderms, sponges, tunicates and other cnidarians. 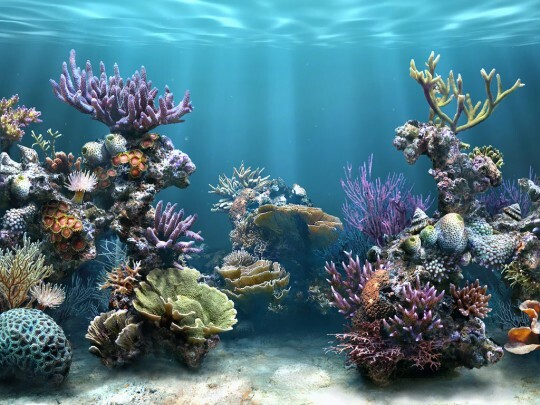 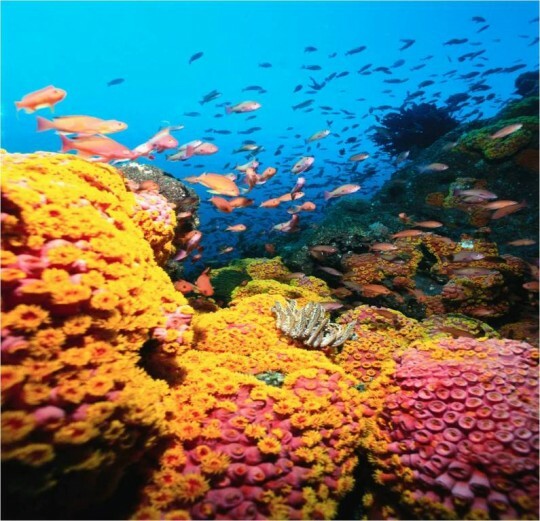 Paradoxically, coral reefs flourish even though they are surrounded by ocean waters that provide few nutrients. 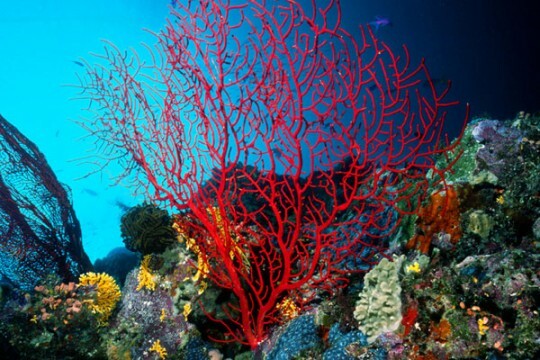 They are most commonly found at shallow depths in tropical waters, but deep water and cold water corals also exist on smaller scales in other areas.